Harry N. Abrams, 9781468312188, 192pp. 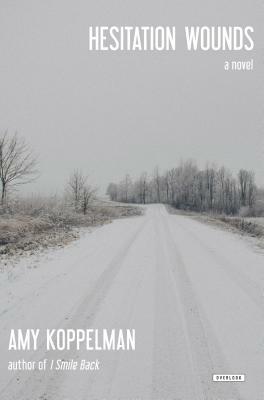 Amy Koppelman is a graduate of Columbia's MFA program. Her writing has appeared in The New York Observer and Lilith. She lives in New York City with her husband, Brian Koppelman, and their two children. Her previous novels are A Mouthful of Air and I Smile Back, which premiered at Sundance Film Festival and starred Sarah Silverman.